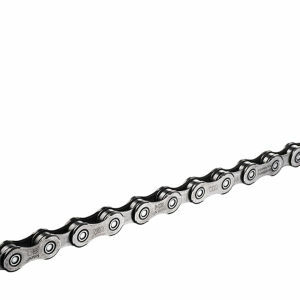 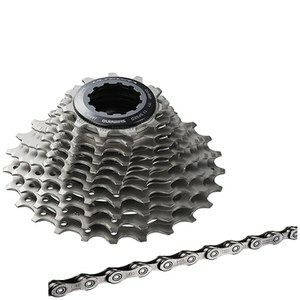 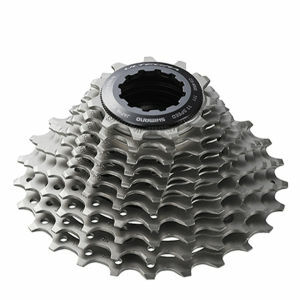 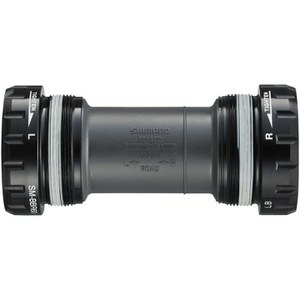 Shimano Ultegra 6800 components are possibly the most durable, hard-wearing and reliable Shimano bike components out there. 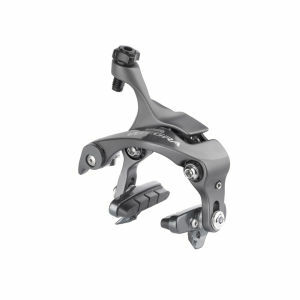 Shimano prioritises comfort and usability when it comes to the ergonomics of the Ultegra 6800, catering to a large portion of the cycling world, including those who are in it for long touring rides as well as road racing. 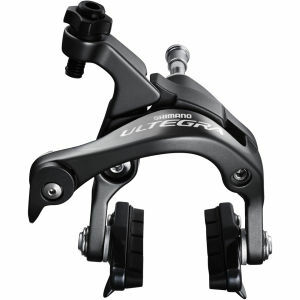 Key features of the Ultegra 6800 include refined brake levers, which make use of their carbon brake levers and slight, slimline build. 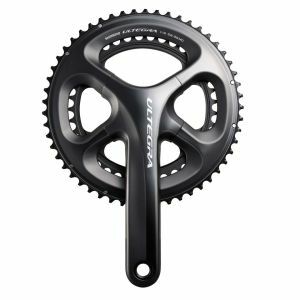 The developments in form and function are an accumulation of years of cycling, research and cross range innovation, with a lot of features taken from the Shimano Dura-Ace range. 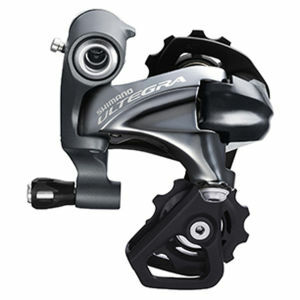 View our exceptional range of Shimano Ultegra 6800 below and make your purchase today from ProBikeKit UK!